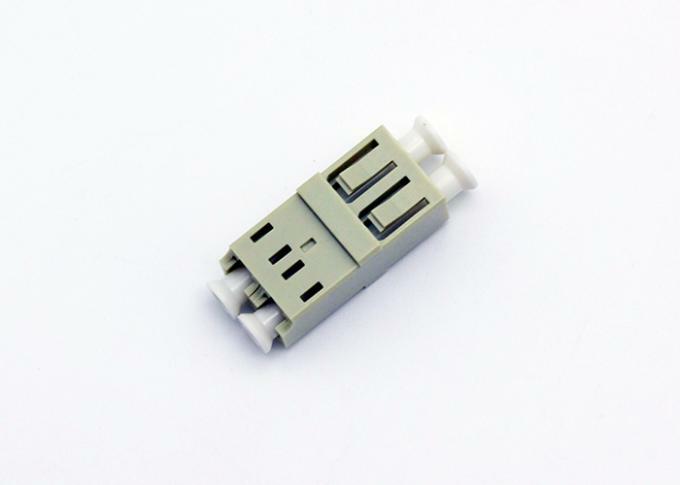 GR-326, IEC, TIA/EIA Standard Compliant. 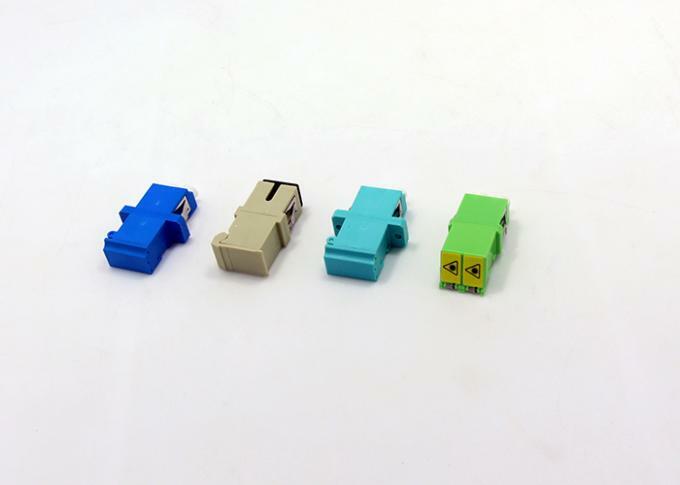 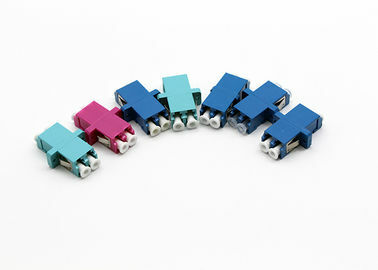 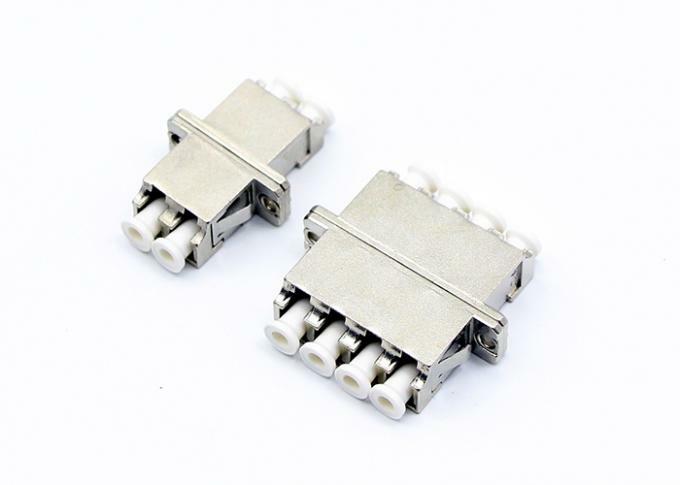 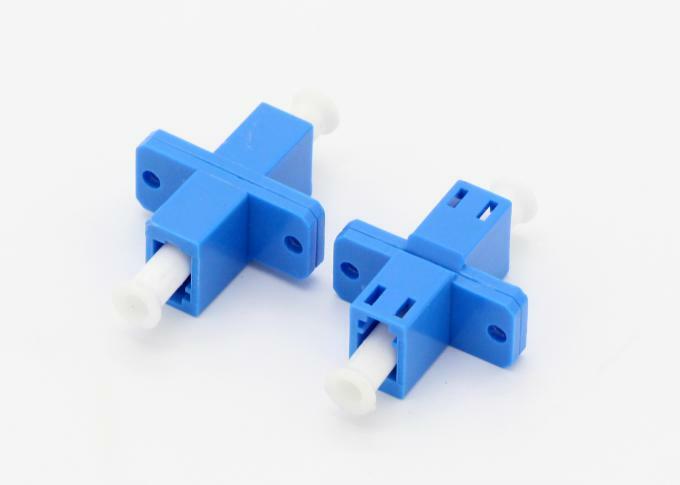 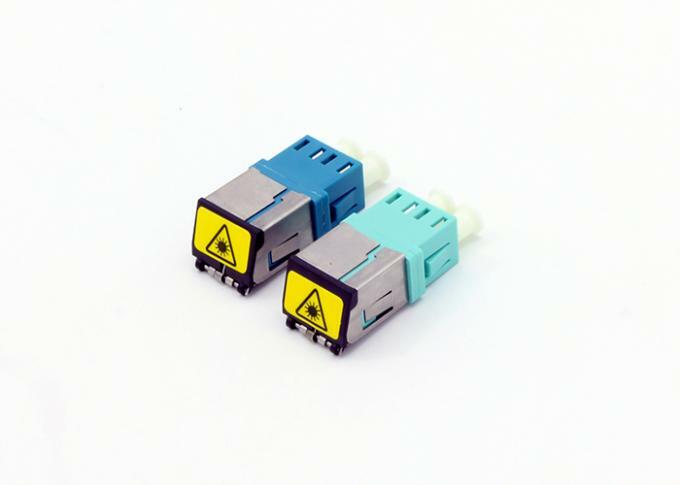 Optical Adaptor are developed to couple and mate two identical or two different (hybrid) connector plugs. 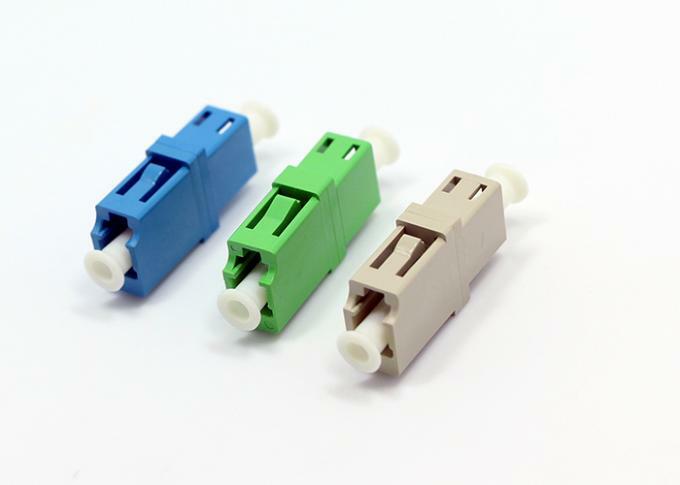 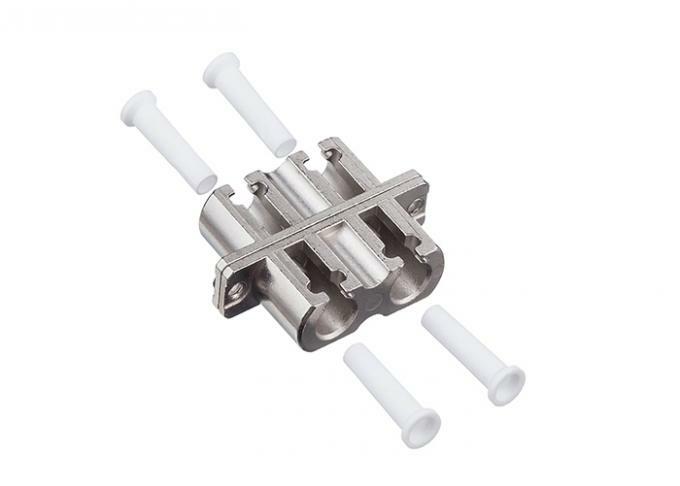 The housing of the Adaptors of the last generation has a reference key for the right position coupling and zirconia split sleeve for high alignment. 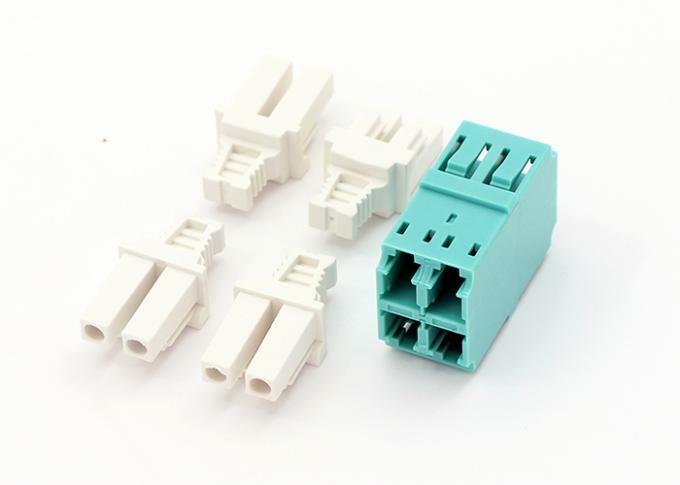 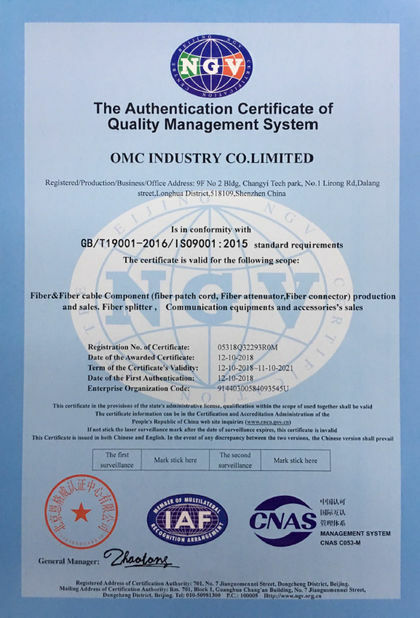 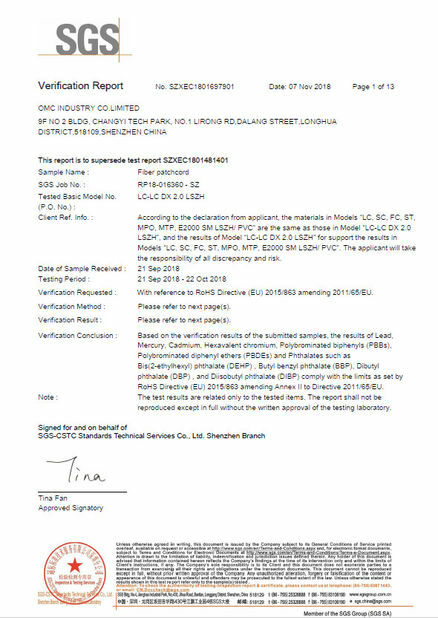 As for LC adapter OMC can offer below types. 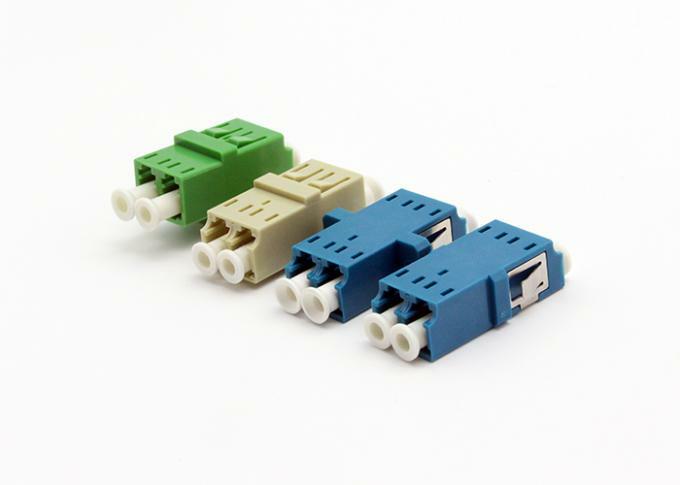 Telcordia GR-326, IEC, TIA/EIA Standard compliant.